Product dimensions Duvet cover length: 86 " Duvet cover width: 86 " Pillowcase length: 20 " Pillowcase width: 30 " Care instructions Machine wash ,hot 140°F (60°C). Do not bleach. Tumble dry, normal. Iron, high temperature. Do not dryclean. 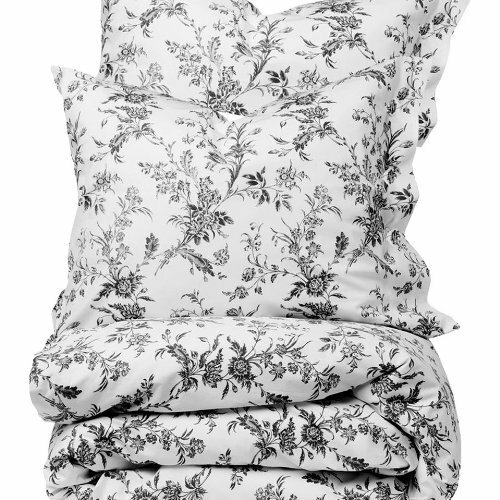 Set includes 1 Full/Queen duvet cover and 2 queen pillowcases. If you have any questions about this product by Fasthomegoods, contact us by completing and submitting the form below. If you are looking for a specif part number, please include it with your message.